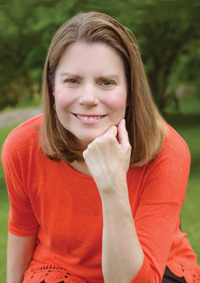 Debra Pierce is an educator, CDA Trainer, and a certified CDA Professional Development Specialist for the Council for Professional Recognition. She has been mentoring CDA candidates since 1997 and taught dual credit CDA courses in a large metropolitan high school. She has been a preschool, kindergarten, and first grade teacher, as well as a Parent Educator for the national Parents as Teachers program. Currently, Debra is professor of Early Childhood Education at Ivy Tech Community College of Indiana and conducts CDA train-the-trainer workshops across the country. Visit www.EasyCDA.com to learn more. 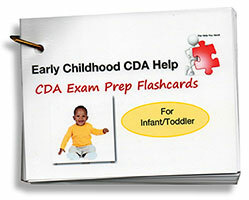 Prepare for the CDA Exam with these flashcards for faily child care. Included are over 40 flashcards with prep questions and answers for easy studying. The removable ring allows you to keep the set togethero or to shuffle the questions for studying at random. Pair this with The CDA Prep Guide: The Complete Review Manual for a comprehensive study kit for the CDA exam. 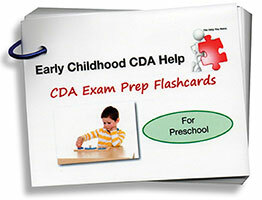 Prepare for the CDA Exam with these flashcards for your preschool program. Included are over 40 flashcards with prep questions and answers for easy studying. The removable ring allows you to keep the set togethero or to shuffle the questions for studying at random. Pair this with The CDA Prep Guide: The Complete Review Manual for a comprehensive study kit for the CDA exam.